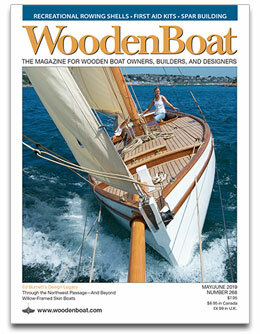 ALEMANA is one of the last twelve 12½ footers built by the Herreshoff Manufacturing Company. She was found on the Wooden Boat Rescue Foundation website back in 2005, and was in terrible condition, not having seen the water since about 1989. 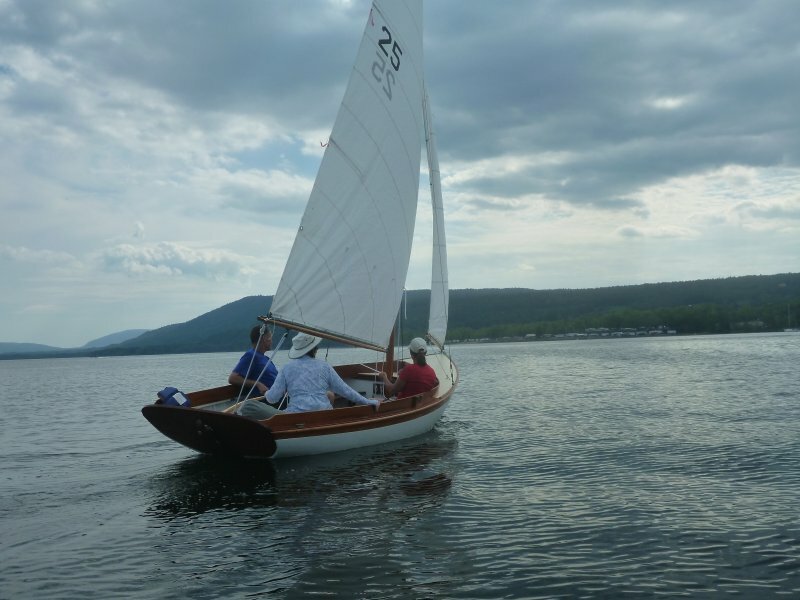 The current owner performed a complete restoration from 2009 to 2014, where the boat was completely re-framed, re-planked, new keelson, stem, etc. All that remains from the original boat are the spars, deadwood, ballast, and about ten other wooden parts. The restoration was performed using traditional construction techniques, however the decisions made to incorporate (or not) modern construction or repair techniques was chronicled in the paper “Traditional Boat Building & Restoration in a Modern Era”, which was presented at the 6th Classic Yacht Symposium.